Most people think about Steamboat Springs for the skiing. And it’s for good reason, too. The snow is incredible, the layout of the mountain is amazing, and the amenities on and around the mountain are top of the line. 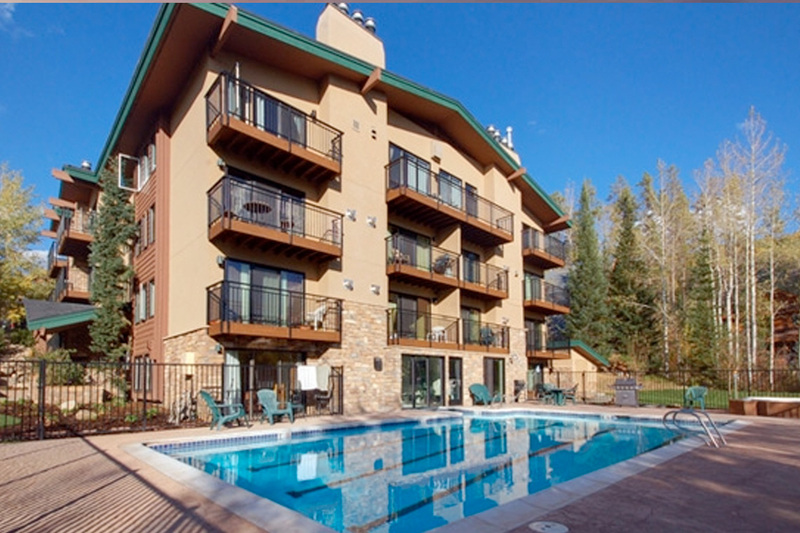 But in the spring, summer, and fall, Steamboat is an excellent destination for a trip. Steamboat Springs is named for its hot springs, which, if you get close enough, sound like a riverboat churning its engine. The most famous one, Strawberry Park, offers a wonderful, relaxing family environment. In town, there are great restaurants, bars, and shops. One of the most famous western wear shops, F.M. Light & Sons, is one of the most famous places for cowboy hats, boots, other western wear, and provisions. Bars in town have outdoor seating options with phenomenal views of the surrounding mountains, and of course, since Steamboat is such a renowned destination, there are countless great restaurants. One thing that flies below the radar though, aside from the famous rodeo, are two youth baseball tournaments that are held in Steamboat every year. Both the Mountain Magic tournament and the Triple Crown World Series are held in Steamboat each year, which bring in elite youth teams and players from all over Colorado and the United States. If you enjoy good youth baseball in a great environment, these tournaments are fun to watch. Needless to say, Steamboat can be a great vacation spot all year round.